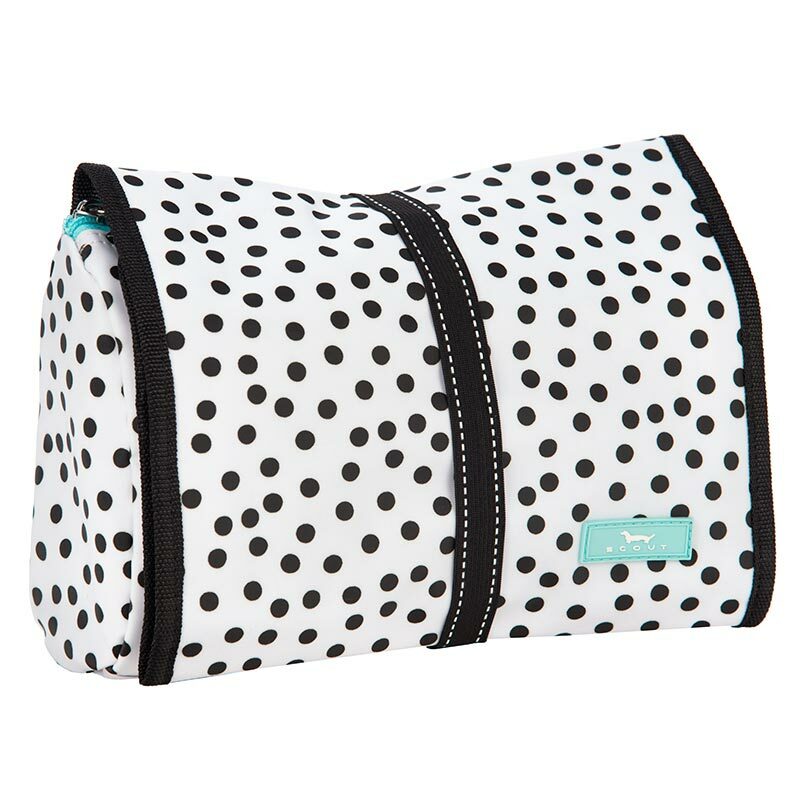 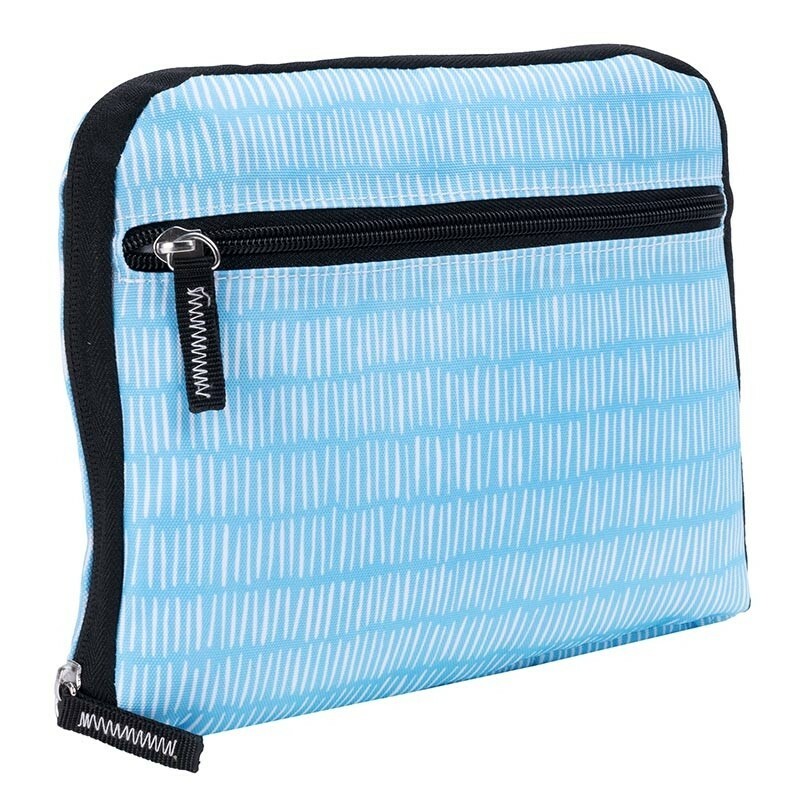 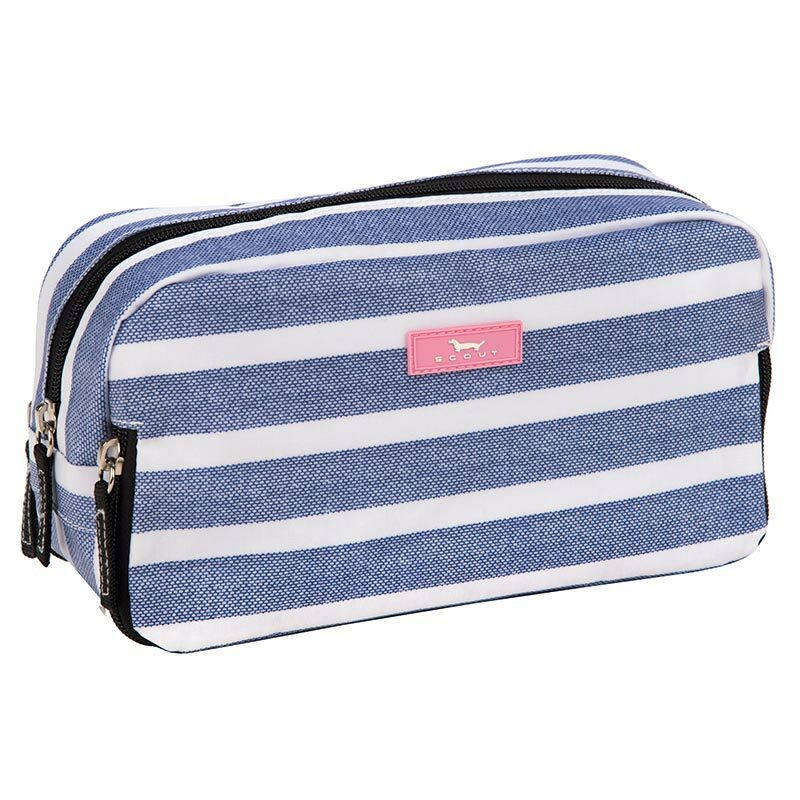 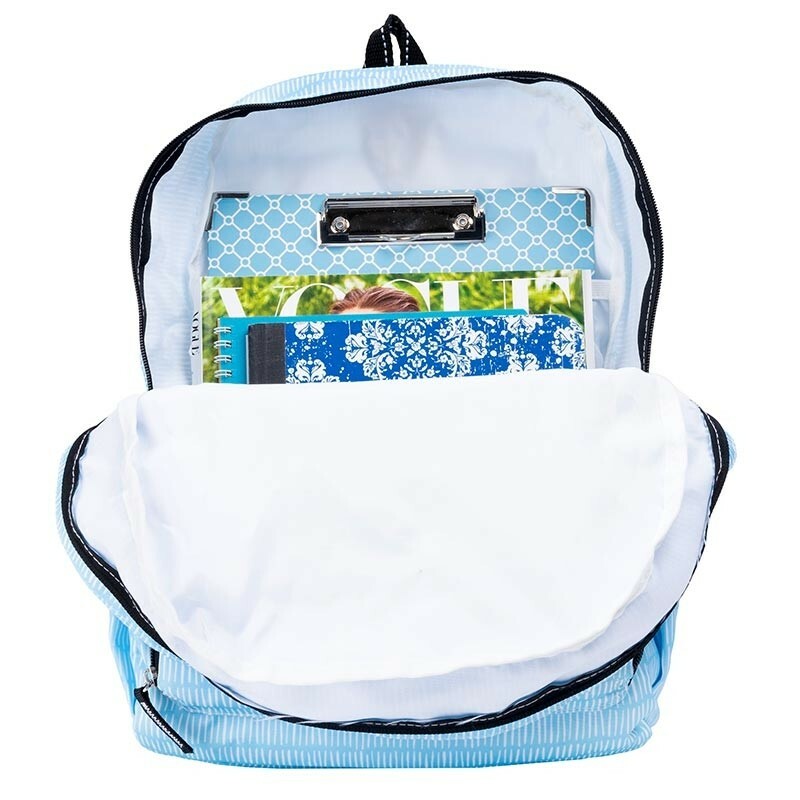 Frequent travelers or girls on the go won’t be slowed down when they carry this bag. 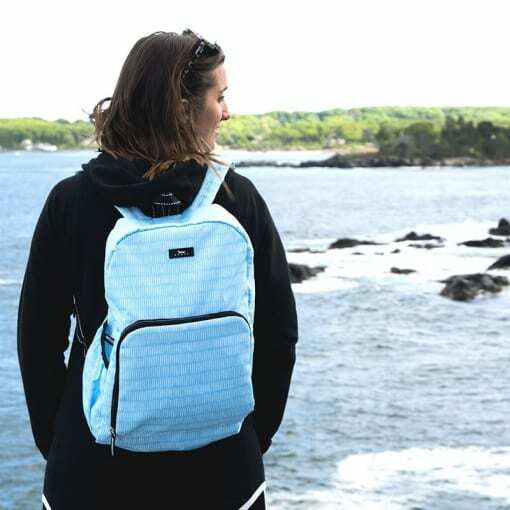 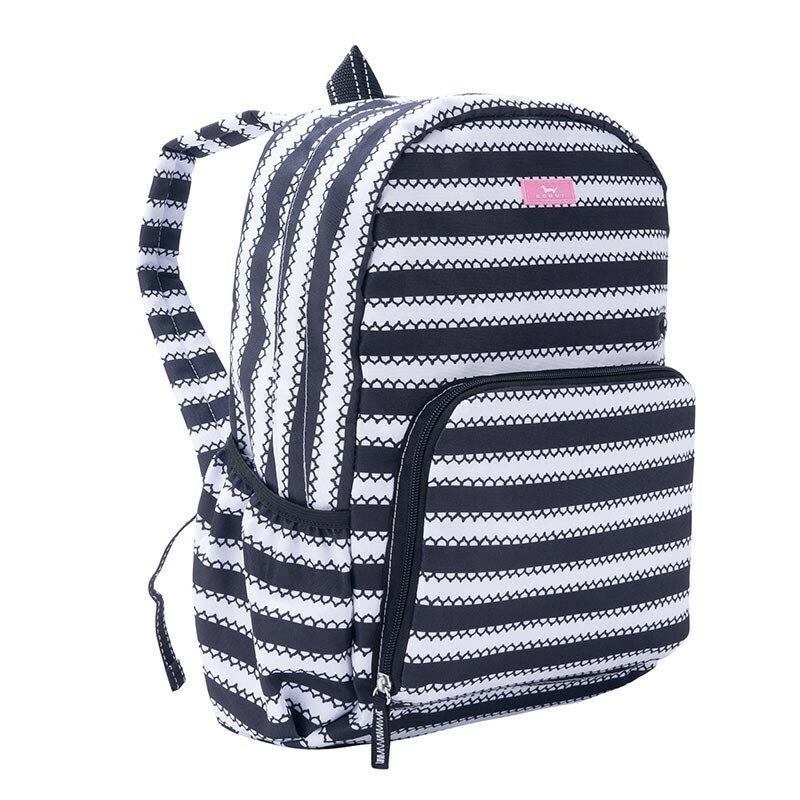 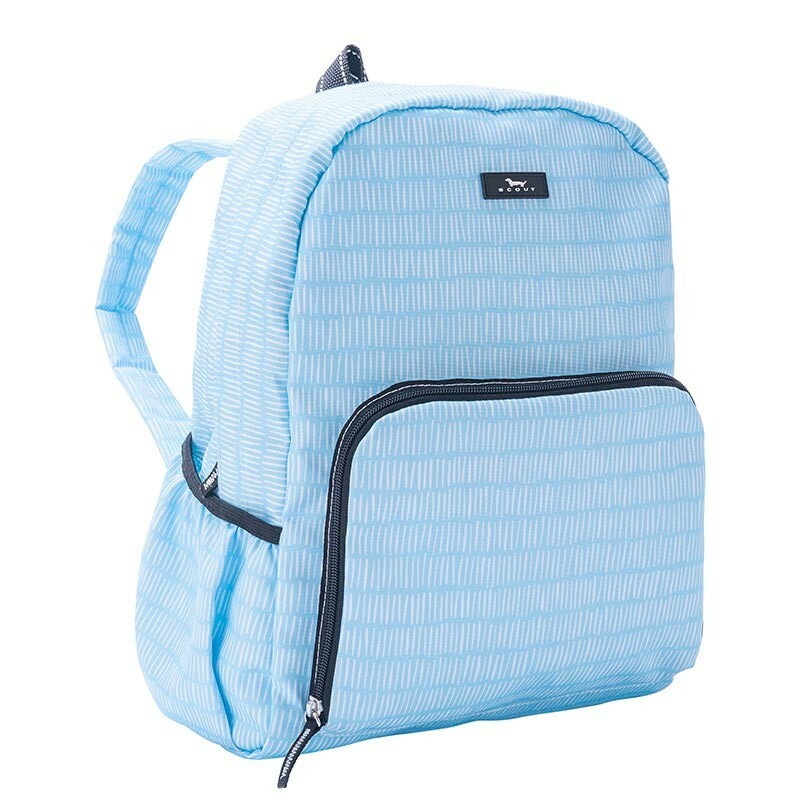 This lightweight(barely there) backpack folds in to its own front pocket to make it perfect for going(and stowing) away! 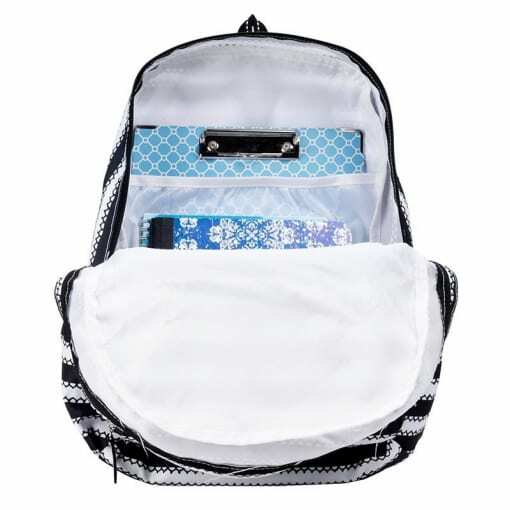 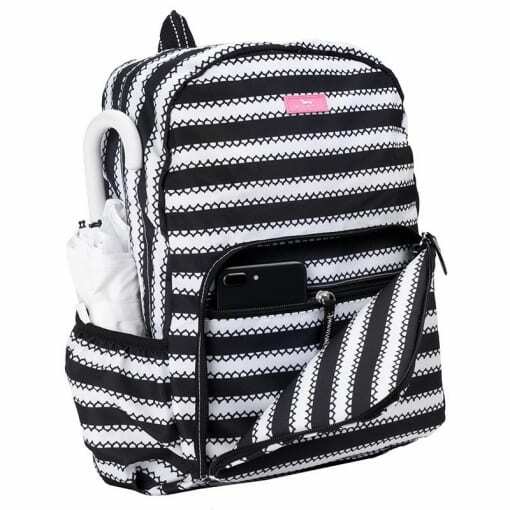 Works for elementary school bag and beyond. 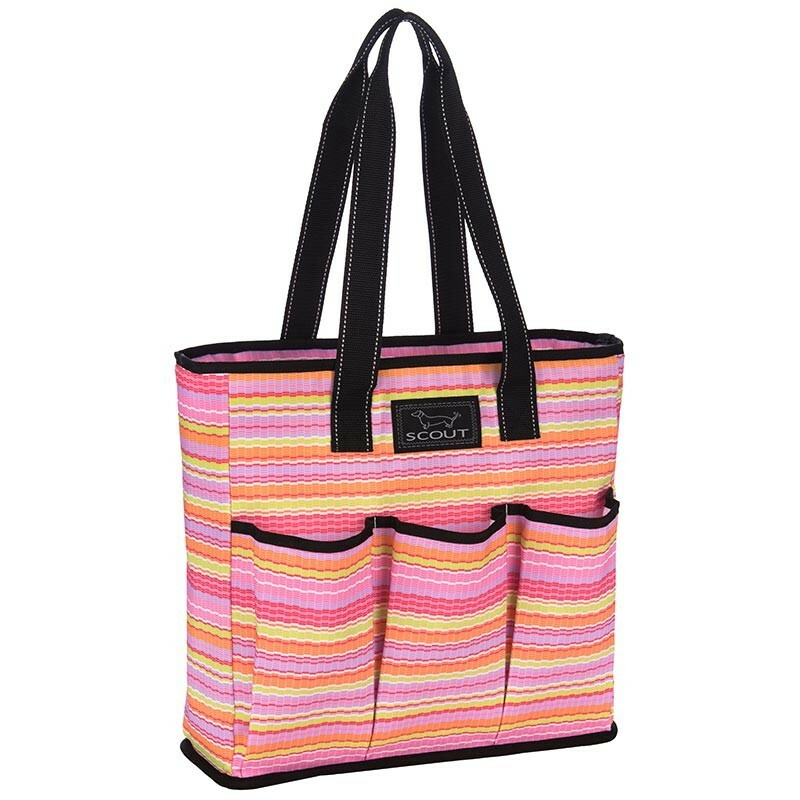 PnJ Girls’ Favorite Uses: Do you ever end up with more stuff coming home from vacay than you had when you got there? 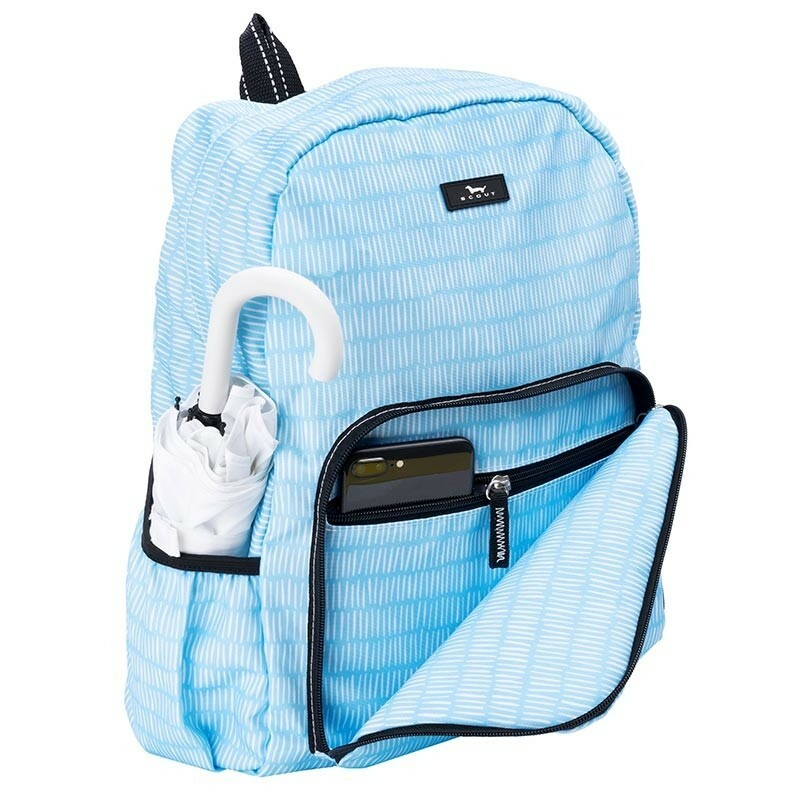 Stow this in your suitcase as an extra carry on for those new souvenirs or for the day that your kiddo insists on carrying her own bag(you may be carrying it yourself in an hour so you’ll be thankful for the backpack straps and lightweight).